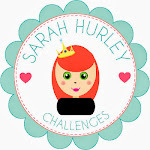 Good afternoon and welcome to Sarah Hurley 365. Today I would like to remind you of our January Challenge (Thankyou) set by the very talented Jaine. Exact details and inspiration can be found here or click on the challenge button on the side. 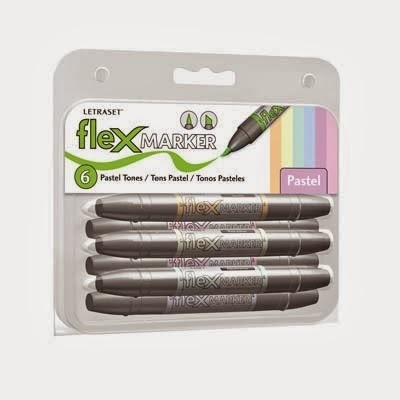 All entries using any of Sarah's products will be in with the chance to win these fabulous Flexi Promarkers.